Developer Polyphony Digital is a group of perfectionists. 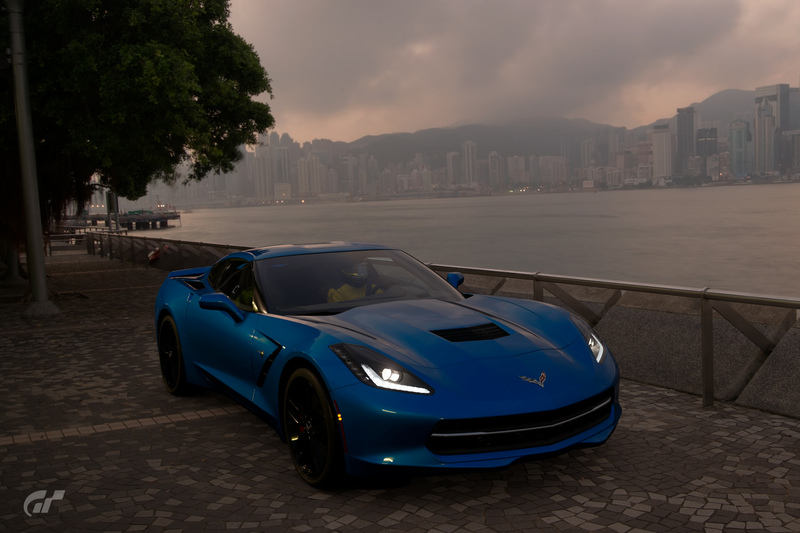 Its attention to detail has led to the creation of some of the most detailed car models on the market. 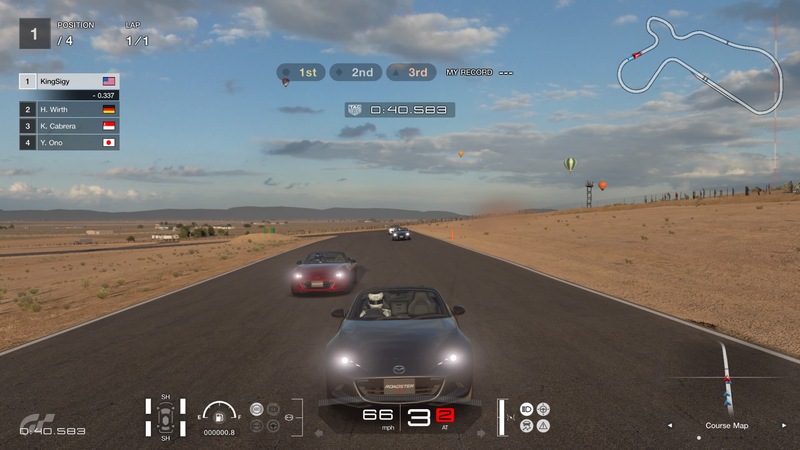 The realism presented in the Gran Turismo series is unmatched on consoles and each successive release has upped the ante in terms of the amount of cars and tracks available to the player. While the more recent entries may have been too bloated for their own good, the first entry on PlayStation 4 sees Polyphony Digital strip back to the point that this feels like an entirely different series. This isn’t your father’s Gran Turismo and it probably won’t be one you’ll return to for very long. Gran Turismo Sport marks a bold new direction for Sony’s flagship racing series. Instead of providing the extensive museum of cars and massive list of player options, Polyphony Digital has decided to pare back the focus of the game to become an official FIA (Fédération Internationale de l'Automobile) representation of motorsport racing. As such, GT Sport is an online-only title. If you want to make any progress in your career or collect any of the 162 cars available, you’ll need to be connected to the internet. Even the incredibly basic career mode requires a persistent connection per FIA guidelines. The reasoning behind this is to avoid any kind of cheating or unfair advantages while racing online, but it brings up so many questions about the odd requirement. Since the career mode is, essentially, a glorified Driver’s Ed test, why Polyphony saw it fit to restrict that to an online connection is beyond me. You never race any other players during these tests, so what was the point? Even if you accept the provided answer, the career is so short and devoid of different challenges that it comes off feeling like an afterthought. If you hunker down and focus on each test, accepting a bronze just to coast by, you could be done with everything in roughly three hours with only better medals enticing you to return. That isn’t to say the information isn’t useful. Before each test, you can load up a video tutorial (that requires a connection to YouTube) that will walk you through what each challenge requires and the information contained is pertinent to real-life driving. I doubt anyone reading this is actually training to become a NASCAR racer, but these are some thoroughly explained tests that are all curated to make you a better driver. As I progressed through the career, I did notice my lap times decreasing and my overall understanding of the handling in GT Sport becoming better. I suppose the short length can be forgiven for that (since the game had a tangible impact on my abilities), but if you have no interest in online competition, the only thing you’ll gain from playing GT Sport is better driving skills with nowhere to use them. Anyone without a persistent online connection can play the “Arcade” options available. 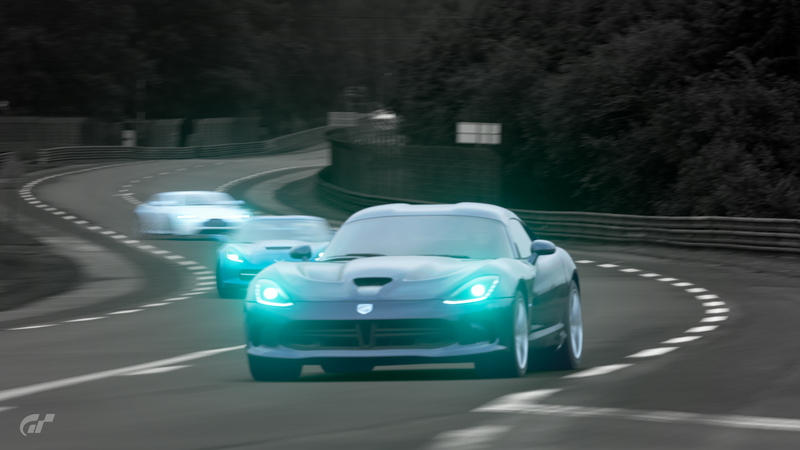 These include things like time trials, single race options, a VR mode, and even a drift challenge mode, but without an online connection, you won’t be able to save your progress. All of those hard-fought lap times and money earned will be for naught. To make things worse, arcade mode locks most of the courses out if you aren’t a specific driver level, so with no ability to save, you won’t even be able to race on most of the game’s courses. Even if you could use them all, GT Sport’s stripped-back approach sees only 28 courses being available with some having no alternate variations. Weather and time of day are also static, so some courses don’t even provide the option of mixing things up with rain or nightfall. This is not a game with a lot of content and there doesn’t seem to be any plans on adding more. I find it hard to believe the FIA had such a big issue with Gran Turismo 6’s track editor that they demanded it be removed from any future entries. Having such a feature would definitely have extended the life of this game, but the FIA requirements mostly stifle the ability GT Sport has with making a connection with anyone. You can only race the same courses so many times before you’ve seen it all and without different routes or variations, the lack of content is going to catch up to most people quickly. At least there is a livery editor, for once. You can customize each of the meticulously modeled cars to look as goofy or as professional as you want. 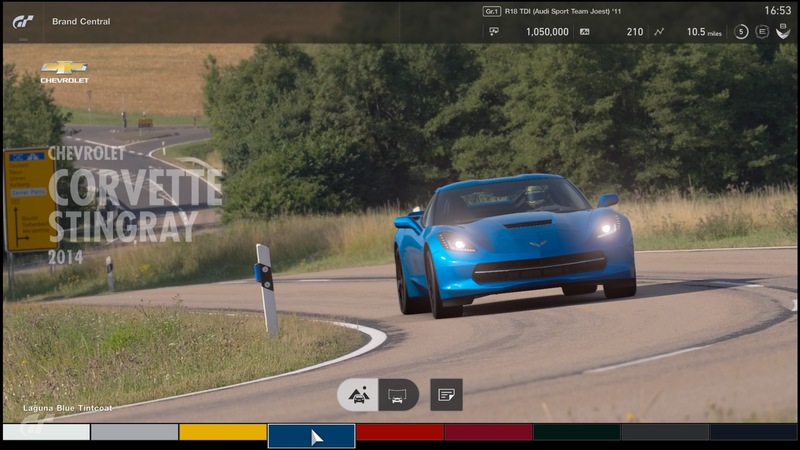 In typical modern triple-A fashion, some options from the editor are missing at launch (like custom image uploading), but this feature finally brings Gran Turismo up to speed with its competition. Being so focused on online competition, you’d think GT Sport would deliver without question. Sadly, this also seems like a half measure. Being FIA regulated, the online races are very realistic and have a level of competition that is hyper-professional. 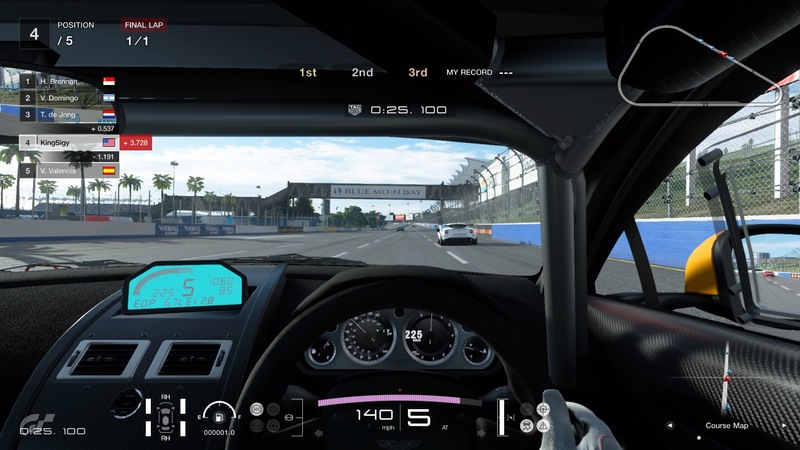 Before you can even enter into anything, you’ll have to watch a video that instructs you on the proper etiquette of racing and introduces you to the new “Safety Rating” system that GT Sport employs for online competition. This “Safety Rating” is a measure of your ability to drive safely and avoid being a jackass. If you’re ramming other cars or trying to pull off stupid stunts on the track, your safety rating will go down and you’ll be matched with other less careful drivers. While the theory is sound, the implementation is incredibly flawed. For instance, someone rear ending your car results with you losing safety points, which makes no sense. That then leads to making it incredibly difficult to regain your safety rating, since having other imbeciles bumping you all the time means you’ll barely make enough points to actually recover from genuine mistakes. I know real drivers aren’t bumping each other or slamming into walls all the time, but when stuff like that does happen, the game should have a better understanding of who initiated the incident to properly rate players. With that out of the way, your only options in the game’s “Sport” mode are three daily races and a competition bracket. Since competitions won’t be live until November 4, you’ll be limited to daily races that go live every 20 minutes. What this means is you can only race about three times an hour, since each provided track has a countdown timer for signing up and requires you to put up a qualifying lap along with racing between four and six laps around the course. I like the attention to realism, but this makes for some extremely limited pickings. A private lobby system does allow players to make up their own stipulations and select any track, but most people aren’t racing in these lobbies for it to really matter. A lot of the competition, in general, has dropped out of the sport mode, too. When I first started playing on release, I could easily find a 24-person room, but now I’m struggling to get more than 11 people in races. That might have to do with the botched safety rating (since I’m sitting at a C for some reason), but it is concerning for the longevity of GT Sport. With all the gameplay and feature shortcomings, at least Gran Turismo Sport looks photorealistic. I thought Forza 7 was mindblowing, but certain aspects of GT Sport blow Turn 10’s production out of the water (even on the base PS4!). The shadow detail and dynamic lighting lend a sense of depth to each scene, but the car models, in particular, can pass for real life. This feeds into the game’s “Scapes” mode (which lets you pose the cars on top of real-life photos) very well, but my god is there so much detail packed into these vehicles. That probably explains why there is such a small selection of cars, since each one has been remade from scratch, but I don’t feel that was a compromise worth taking. One of the joys of Gran Turismo’s past was amassing an army of cars to drive in literally any condition or style. GT Sport’s stripped-down approach sees the selection limited to only track vehicles and usually just four from each manufacturer. It lacks diversity, but it also just plain lacks substance. I feel that is the best way to describe Gran Turismo Sport. The game has a razor-sharp focus on what it wants to deliver, but does so at the cost of diversity and content. I suppose quality should always be more important, but for $60, you’d figure GT Sport would at least be comparable to past entries in the series. This comes off feeling like a tech demo for what Polyphony wants to do with Gran Turismo more than a full game. I could take the lack of content if the gameplay options gave me more to do. 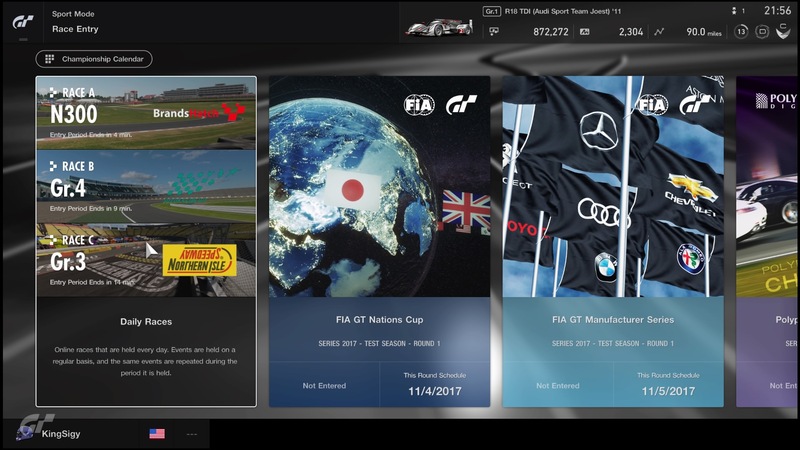 Seeing as how even the online modes have weird time limits or aren’t fully ready, Gran Turismo Sport is honestly not worth looking into at the moment. Maybe this will mature into a better racing game in the future (much like Driveclub), but you can presently get so much better on PS4 that I’m not sure why GT Sport wasn’t delayed to add some more content. 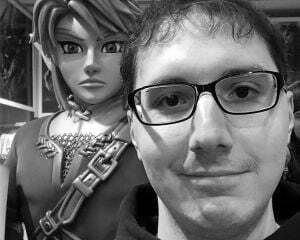 The ulta realism isn’t enough to justify the cuts done to the core GT gameplay of the past.